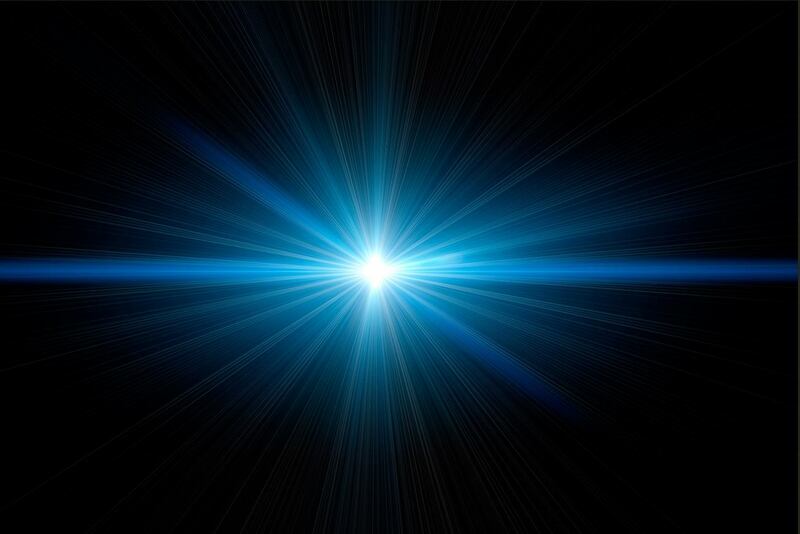 A flare (or fusee) is described as a luminous device, that produces a brilliant light or intense heat without an explosion. Flares are used for signaling, illumination, or defensive countermeasures in civilian and military applications. Paper casing should be used. Under no circumstances use any thing other than paper, it is dangerous and unnecessary. You should be able to buy or make your own tubes buy rolling. Make sure they are heavy and thick walled to withstand the pressure when pressing. A rammer with the same diameter as the casings ID is needed. It should be made of non-sparking material, such as aluminium or brass. Since most flares use compositions that contains metals, they need to be pressed using a hydraulic press or an arbor press. There are many types of compositions for flares. Different compositions can be found at the Flare compositions page. A much cheaper version of the flare can be made with simple black powder with additional 5-10% metal powder. A nice bright flare can be made with this composition. NOTE: the addition of a percentage of charcoal will enhance the color of the potassium ions in the flame, slow the burn rate, and lower the candlepower to a tolerable yet functional level. Simple visco fuse should do, but if this is unavailable, black match may be substituted. You may have trouble lighting metal fueled comps so a hotter burning fuse maybe in order, I've used green falling leaf. You will need to choke one end of the flare. For this, bentonite and kaolin clay work well. The dry clay powder is rammed into the casing, producing a solid plug. Cheap kitty litter is often made of bentonite clay and may be used instead. You will also need masking tape, thin kraft paper, glue and twine. Seal one end of your casing with masking tape and put an increment of clay in the tube. Next insert the rammer and ram or press it in the tube. The clay plug should be as thick as the diameter of the casing. Take your casing and stand it upright. Gradually fill it with one increment your composition, then press it with the rammer in a hydraulic press or an arbor press. Continue to do this step until the tube is almost full of composition, but leave about 1-2cm at the top. NOTE: The flare should not be hand held, since it is homemade. Instead it should be inserted in the ground and then lit.